Time to go for the win. 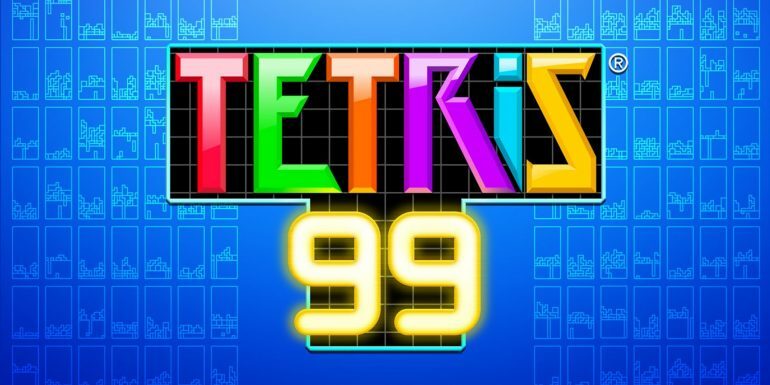 The Nintendo Switch online exclusive Tetris 99 is bringing back the MAXIMUS CUP for the second time, giving players of all skill levels the chance to compete for online Nintendo eShop credit. The event starts on April 12 at 8am CT and will finish on April 15 at 1:29am CT. To enter the tournament, you just need to play the game. Players will earn points depending on their placements and will be placed on a leaderboard. The top 999 players that scored the most points by the end of the time limit will walk away with 999 My Nintendo Gold Points, which comes to about $9.99 eshop credit. In the first MAXIMUS CUP, players needed to win games to have a chance at earning a prize. But Nintendo has changed this to give everyone a chance to win. Players are now rewarded for not only winning, but placing highly, making every match essential to victory. Players who succeeded in making it to the top 999 places will be alerted on April 28 to let them know that they have won. Players will also receive their prizes on the same day automatically.